Asia’s rich culture and beautiful spots makes it one of the top destinations for family vacations. Unlike the adrenaline hyped adventures single people often go on, families with young children must consider their babies first. Here are some of the top destinations for family tours in Asia. Light your kid’s eyes up with an elephant ride in Cambodia. The Khmer Temple in Siam Reap is just waiting to be part of your children’s memories. 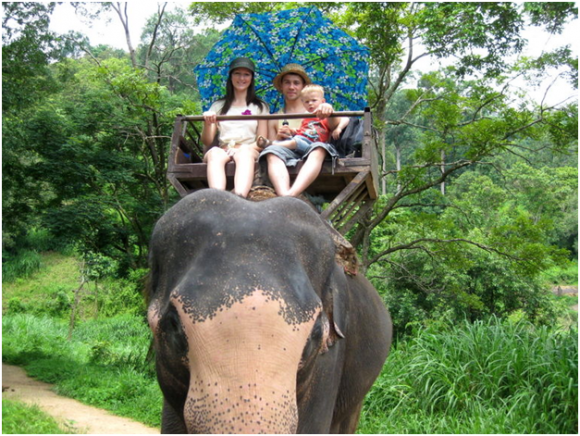 The elephant rides one can take have extraordinary views featuring ancient ruins and gorgeous landscapes. The hilltop temple of Phnom Bakheng also hosts one of the most spectacular sunsets in the world. Thailand’s Koh Lanta Beaches are the perfect spot for aquamarine lovers. Let your kids spend time on the sand allowing their imagination to take them away while you relax under the sunlight. For older children, activities such as snorkelling and kayaking are also a good option. 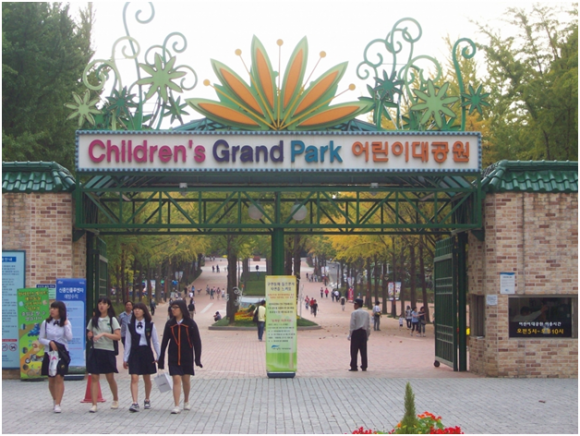 The Children’s Grand Park located in Seoul South Korea was designed especially for the little ones. Being home to numerous exciting attractions such as a Parrot Village, a Marine Animal house with bears and seals and also a special section for rides, this location is your all-in-one stop for a family adventure. Kids love birds. Allow your little ones to spot unique birds at the Sungei Buloh Wetland Reserve in Singapore. From September to March, the area swarms with plovers, egrets and sandpapers and other creatures like monitor lizards and otters. The reserve also has ideal trails for leisure walks. Give your kids a glimpse of the remaining ‘twin towers’ in Kuala Lumpur Malaysia. The Petronas Towers are magnificently built with 88 floors and a sky bridge joining the 41st and 42nd floors. Inside this humongous building also lies the Aquaria KLCC whose main attraction is a 60,000 square foot aquarium with thousands of aquatic animals to thrill your kids. The Petrosains (Petroleum Discovery Centre) which uses a fun and interactive approach to tell the story of the history and science behind the Petroleum industry will be loved by kids and parents alike. These are just a few of the destinations worth considering on your next family adventure. Make Asia your goal and you will be bestowed with a once in a lifetime experience your children will love you for.